The results of RPSC grade 2 teacher exams are available on the official website. New Delhi: RPSC 2nd grade teacher marks for various senior level competitive exams have been released on the official website. Candidates who have appeared in Rajasthan Public Service Commission (RPSC) 2nd grade teacher exams may check their marks now from the official website of the commission. 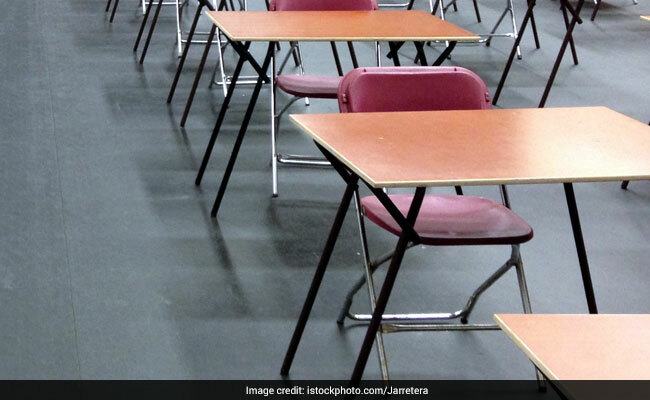 The commission has so far released the marks of Social Science, English, Science, Punjabi, Urdu, Mathematics, Sanskrit and Hindi subjects today. The commission had released the results and cutoff marks of all these exams recently. The results of RPSC grade 2 teacher exams are also available on the official website.